QUITO, Ecuador (AP) — Ecuadorian President Lenín Moreno is blaming WikiLeaks for recent allegations of corruption in local outlets and the publication of family photos to social media. 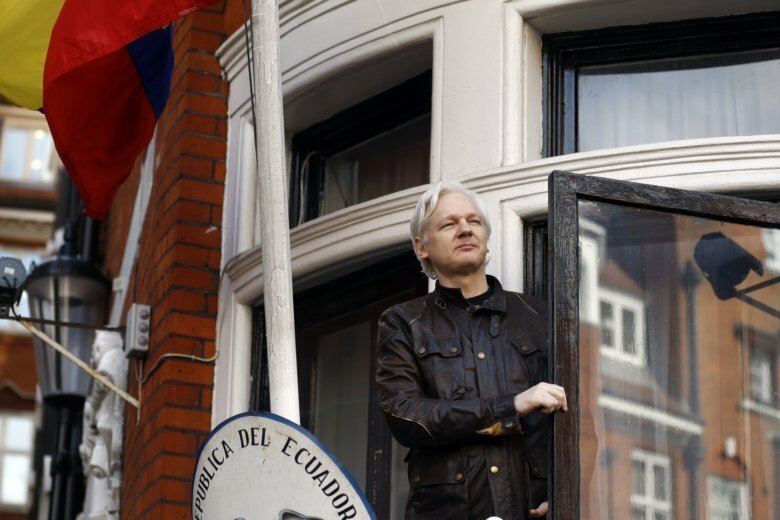 Moreno provided no evidence, but the speech reflected ongoing tension between WikiLeaks founder Julian Assange and his hosts at the Ecuadorian Embassy in London. “If President Moreno wants to illegally terminate a refugee publisher’s asylum to cover up an offshore corruption scandal, history will not be kind,” WikiLeaks said in a statement.